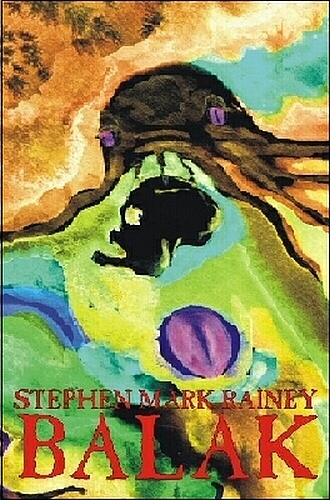 n case you haven't guessed, you've stumbled upon The Realm of Stephen Mark "Damned Rodan" Rainey. Browse around, check out my books (click on the covers below for detailed information), and drop me a note if you find something to fuss about. (You may call me "Mark," by the way; people who address me as "Stephen" usually want money.) Feel free to play with the buttons. 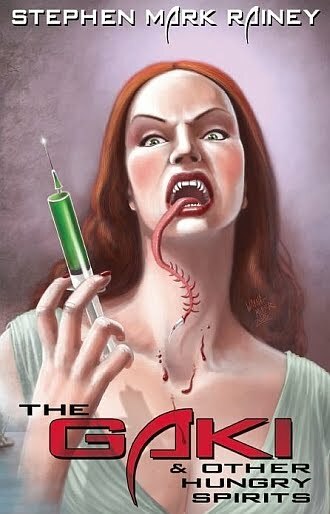 And please do follow The Blog Where Horror Dwells for the latest news about my writing and other strange goings-on. *Sorry, but I cannot be held responsible for your pants. Now Available from Crossroad Press! 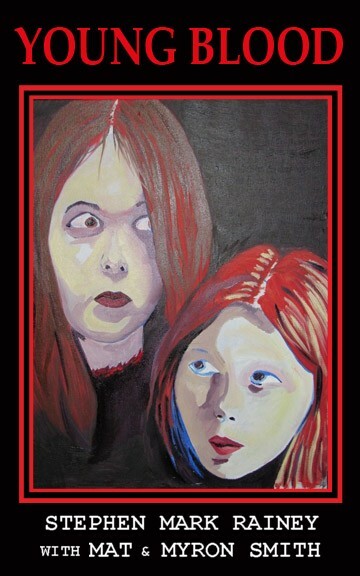 An exciting entry in Elizabeth Massie's Ameri-Scares series for young readers, ages 8–14. Vance Archer and Marybeth Wilkins, a pair of adventurous seventh graders, have discovered an exciting activity called geocaching—a kind of scavenger hunt using GPS technology—which leads them after hidden treasures in the woods around their community. 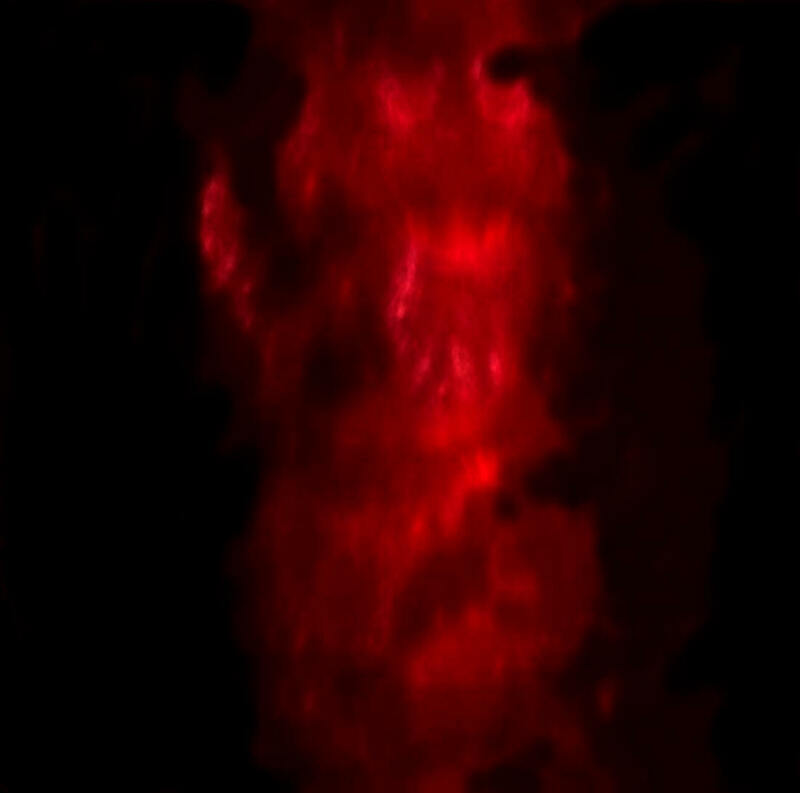 On one of their outings, they encounter a frightening, half-seen creature with glowing red eyes watching them from the shadows. Soon, Vance receives mysterious messages on his phone from a caller named Indrid Cold. 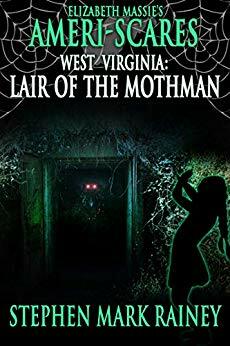 He learns that this name is associated with the legendary Mothman, a strange, unearthly being that is said to appear when some terrible event is about to occur. Believing that they—as well as their friends and loved ones—may soon face mortal danger, Vance and Marybeth try to solve the increasingly strange clues before disaster strikes. 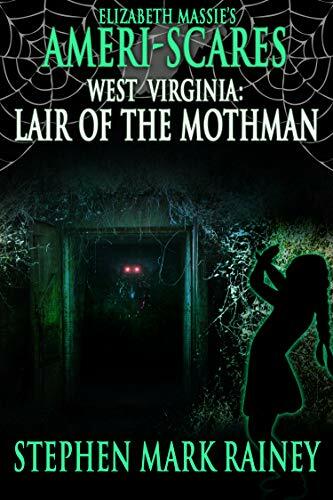 Check out West Virginia: Lair of the Mothman here. With his group of air warriors, who call themselves the Blue Devils, McLachlan soars into frequent combat with the Japanese, inflicting serious casualties upon the enemy. 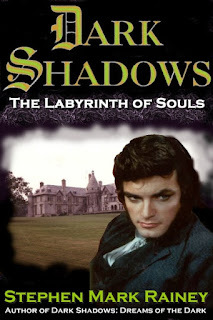 However, on the squadron's island home, signs appear that it may not be entirely alone, for in nearby volcanic caves, McLachlan finds evidence of habitation by unknown natives-natives that resemble no known living race, and that may yet exist in the mysterious subterranean catacombs. 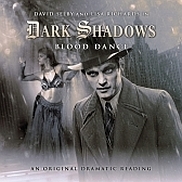 As the tension on the island mounts, McLachlan is forced to fight on two fronts: against their known enemy, the Japanese, and an unknown, predatory force that leaves mutilated victims as the only evidence of its presence. As the Solomons campaign enters into its final skirmishes, the Japanese at last turn their attention to Conquest Island. 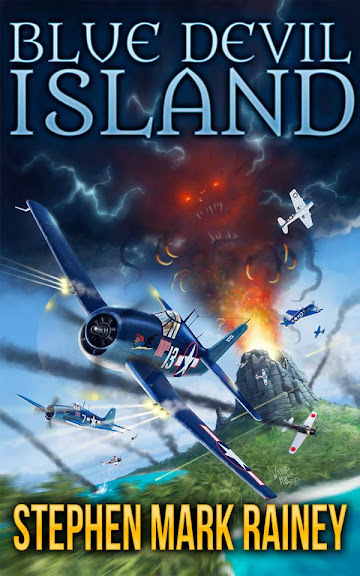 In the final conflict, the Blue Devils find themselves the target of an overwhelming assault by the desperate Imperial Japanese forces-and McLachlan must face the reality that the key to his men's survival lies deep in the dark and deadly caves of Conquest Island itself. 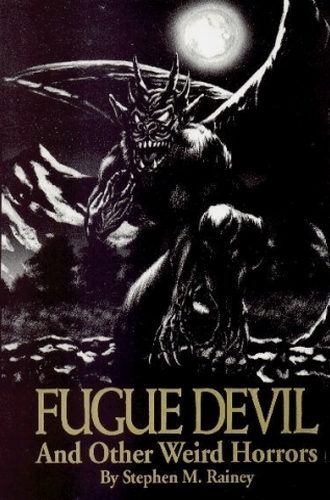 Check out Blue Devil Island here. Devastated and homeless after a personal tragedy, Courtney Edmiston accepts an invitation to stay with her old college friend, Jan Blackburn. 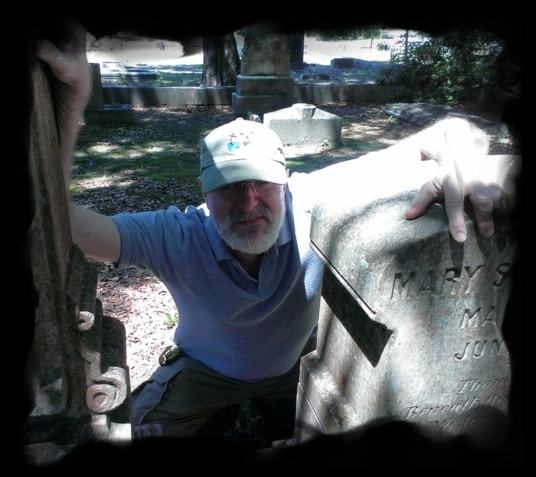 Jan lives with her brother, David, and their eccentric aunt Martha on the edge of the Dismal Swamp, near Fearing, North Carolina. There, Courtney soon discovers that the Blackburns have had more than their share of tragedies... and accumulated enemies... of their own. Plus there is the strange, monstrous, looming figure she frequently glimpses in and around the swamp. 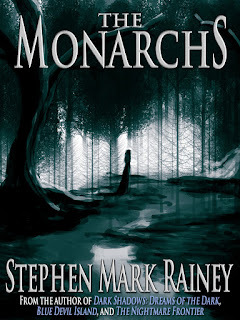 Is this ghostly entity — which Aunt Martha calls the Monarch — a bizarre ally? Or a deadly foe? Check out The Monarchs, including an exerpt, here. 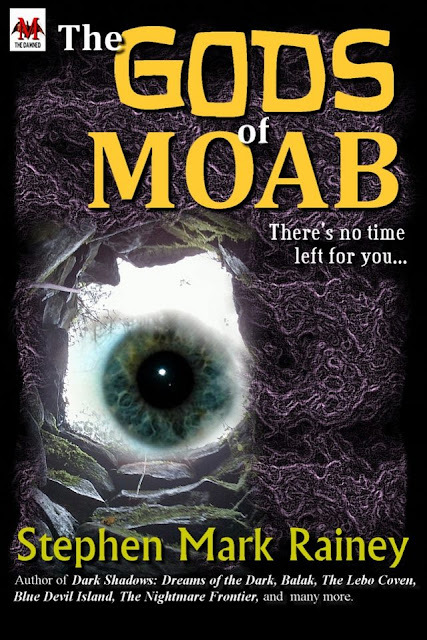 Start reading The Gods of Moab on your Kindle in under a minute at Amazon.com. A pleasant New Year's Eve outing becomes an experience in otherworldly horror when two close-knit couples discover a shocking secret in the darkest corners of the Appalachian mountains. 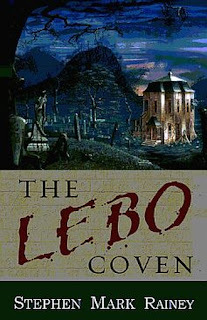 At an opulent mountain inn, Warren Burr, his fiancee Anne, and their friends, Roger and Kristin Leverman, encounter a religious zealot named John Hanger, who attempts to induct them into his bizarre sect. His efforts rebuffed, Hanger insidiously assumes control of the couples' technological devices, leading them to stumble into surreal landscapes...landscapes inhabited by nightmarish, murderous entities. 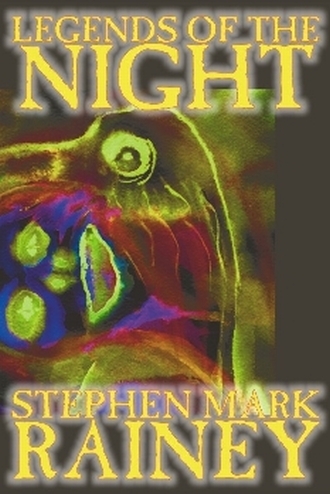 To return to their familiar reality, Warren and his friends must not only escape the deadly creatures that pursue them but somehow stop John Hanger's nightmare-plague from spreading to our world. Check out The Gods of Moab here. 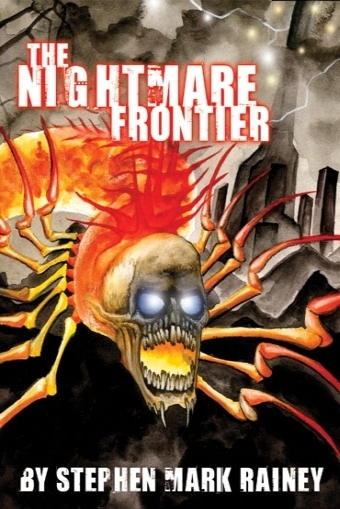 Trade paperback as well as signed, lettered, and numbered hardback editions from Dark Regions. 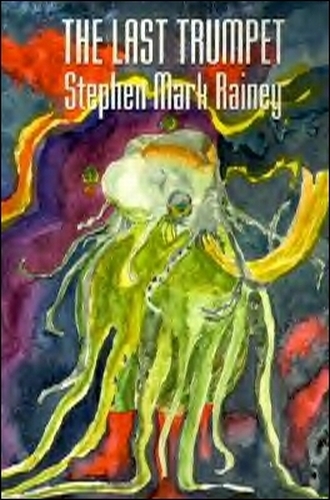 This is the nightmarish, haunted world you will enter in this new collection of 17 tales-including six never before published-by Stephen Mark Rainey, longtime editor of Deathrealm magazine and author of such acclaimed works as Balak, The Lebo Coven, Blue Devil Island, The Last Trumpet, and Other Gods. 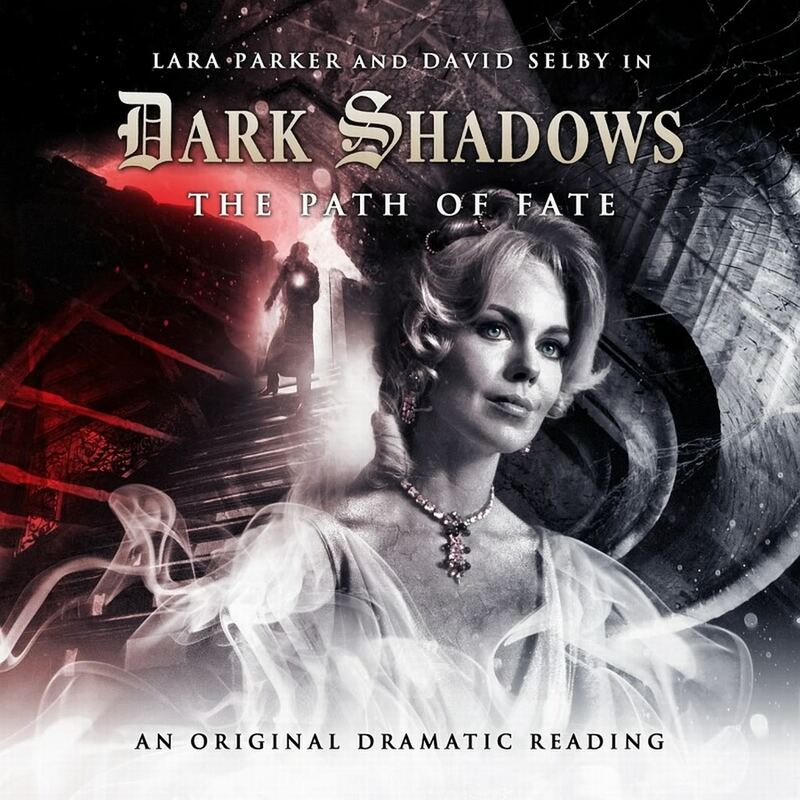 Enter willingly…and prepare yourself for a chilling journey through some of the most frightening literary landscapes you have ever experienced. Check out The Gaki here. 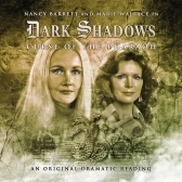 Click on the covers for more information about each book. Visit this site frequently for author news, special offers, and occasional otter-flopping. Last revised: January 14, 2019.